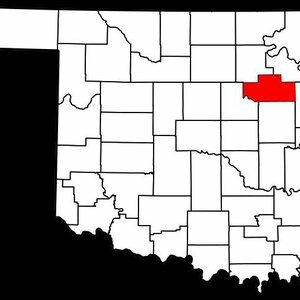 Located in a scenic rural setting, this award-winning museum celebrates the heritage of the Payne County. 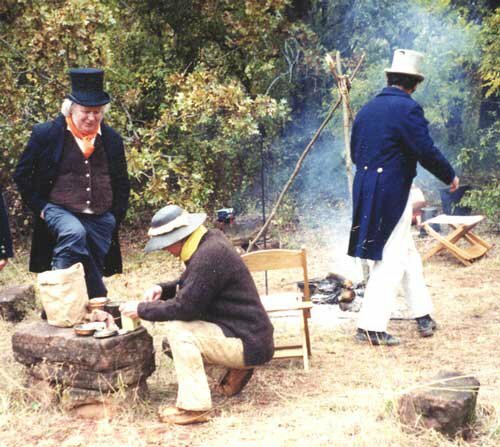 Famed American writer Washington Irving camped nearby in 1832. In 1861 the first battle of the Civil War in Indian Territory took place northeast of the museum, near Yale, and in 1893 the Doolin-Dalton gang battles U.S. Marshals at nearby Ingalls. 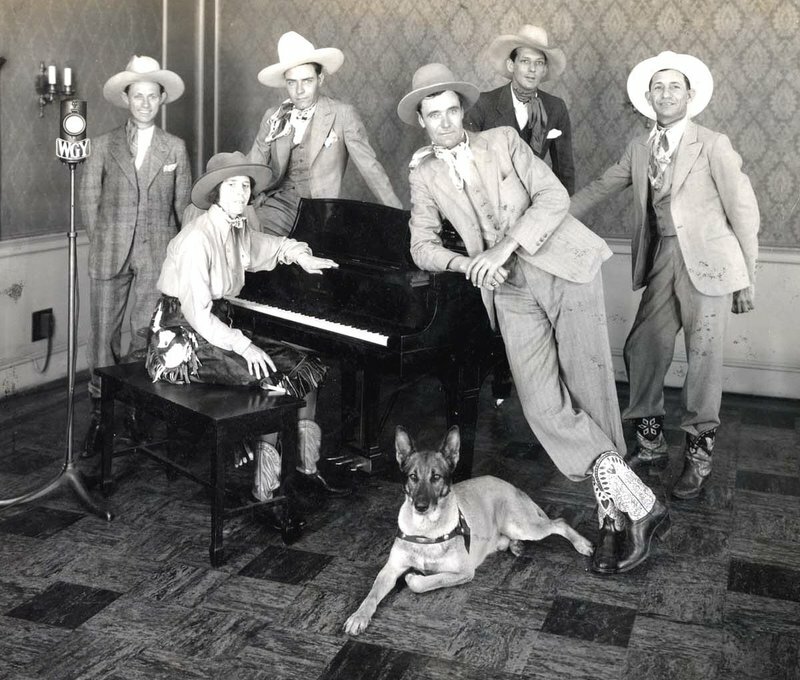 In 1925 the Billy McGinty/Otto Gray Cowboy Band, of Ripley, became the first cowboy band in the nation to play over the radio. The museum also features Boomer leader David L. Payne and much more, including Native American artifacts and History's Forgotten Treasures, a room full of rare and unusual items. A gift shop has antiques and Western memorabilia for sale. 6 miles E of Stillwater on Hwy 51, then 3 miles S on Mehan Rd.